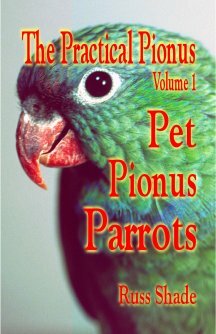 Volume 1 was written for the sole purpose of providing reliable, accurate, comprehensive information to owners of Pet Pionus Parrots. Volume 2 (currently in development) will be an equally comprehensive look at breeding Pionus parrots in captivity. Volume 3 (after volume 2 :D) will address wild Pionus parrots in detail based on the work of the Pionus Parrot Research Foundation. Folks who purchase Volume 1 during our pre-publication sale will receive a 15% discount on Volumes 2 and 3 when they become available. Contact Mindo Press at us with any questions.  All content copyright 2003-2019 Mindo Press, LLC.